Turf Lawns specialise in producing a premium high quality lawn turf, guaranteed to transform any garden. 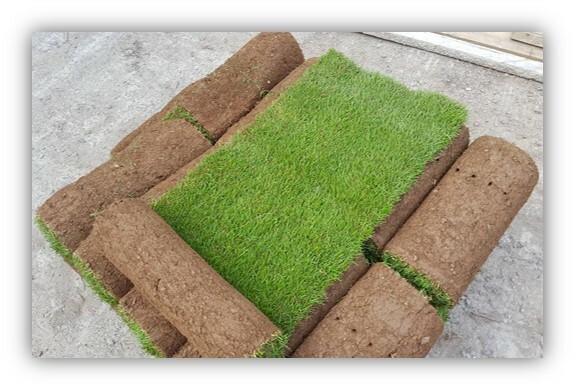 As premium lawn turf suppliers in Westmorland, we offer next day delivery, if an order is made before 11.00 at no extra cost.We supply high quality Lawn Turf all year round in Westmorland. At Turf Lawns everything is cut to order ensuring that your turf is fresh when it arrives. Our Premium Lawn Turf is grown to a very high standard. It is grown to be Durable and Hard wearing as well as very nice in appearance. It is perfect for any domestic garden or area. Low maintaince. Premium Lawn Turf is cut in the preferred 24" wide rolls. We harvest the turf with a high tech, one man operation turf harvester that cuts 24" wide rolls. The floating head ensures consistent turf and we change our blades regularly so that the edges of the turf are not torn or stressed. 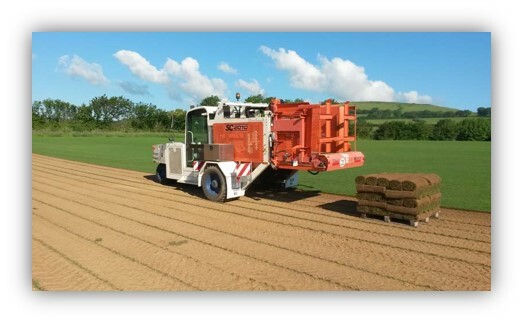 To get an instant quote for supplying turf please use our calculator at the top right of the page. Just enter the amount of turf that you require and your postcode, this will calculate you a total delivered turf price. If you require any advice or information that you cannot find on our website, or you just want to speak to someone, then give us a call on: 0844 443 07 09. Our office is open 7 days a week and we are always happy to help.